Local data analytics company, Invigor Group (ASX:IVO), has grabbed a number of contract wins thanks to a spate of successful tenders from its Insights Visitor division. The Sydney-base business uses wireless technologies from vendors such as Cisco and Ruckus Wireless, and its own to deliver analytics on foot traffic and customer behaviour. The contracts include a three-year agreement to supply Preston Market in Melbourne’s north, providing its Wi-Fi analytics solution to the 140 retailers and the surrounding redevelopment once completed. In addition, Invigor has also recently signed an agreement with Manly Wharf to deliver analytics on foot traffic in the ferry terminal, and accompanying retail outlets. Invigor has also extended its contract with the Sunshine Coast Council, which uses the company’s technology in public spaces in Caloundra. The company said that these wins, coupled with a pipeline of new contracts pending across all business units, mean revenue streams are growing steadily. 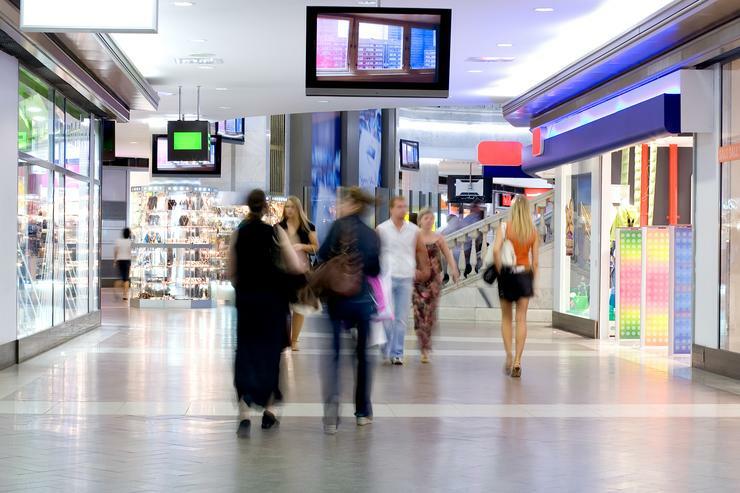 Invigor Group chairman and CEO, Gary Cohen, said that demand for the company’s Insights Visitor was growing rapidly, as shopping centres and public spaces look to better understand clientele through analytics. “Monetising the data from mobile traffic is a key focus for Invigor and means we can offer customers tangible commercial benefits,” he said. Cohen added that the technology is particularly useful in certain scenarios, such as If a customer is trying to attract parents with young children and wants understand why they are not moving from one area to another. “Centres are trying to understand the makeup of the people coming into the centre so they can not only advertise more appropriately to those shoppers," Cohen said. "Some shopping centres are trying to understand flows of traffic and traffic movements between the various parts of that centre. “If a centre has a broad range of retailers amongst its tenants but finds that customers entering the centre have an interest in different areas which are not quite aligned, then they can readjust their intake of retailers."